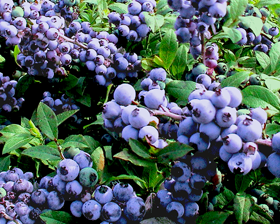 The Forests Treasure is a mix of the best Northern Highbush Blueberries which are perfect for both commercial and home-orchard applications. The plants produces delicious large, sweet berries rich on vitamins A, C, PP and K. The flowers are white, bell-shaped, 10mm long. 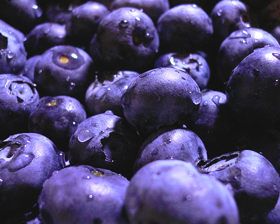 Each plant produce up to 6kg of berries a year. Usage: fresh, frozen, dried, in syrops, cakes, jam etc. Before sowing, put seeds in a wet sand at 3-4C for 1-2 months. Sow in pots of moist seed compost and cover with a fine sprinkling of compost or vermiculite. Place in a propagator or warm place.